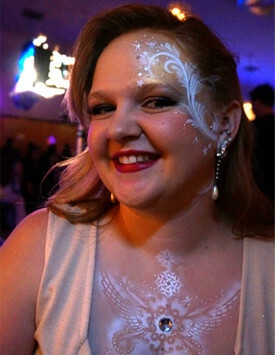 Our talented professional makeup artists use their creativity to transform anyone into their fantasy & become the art. 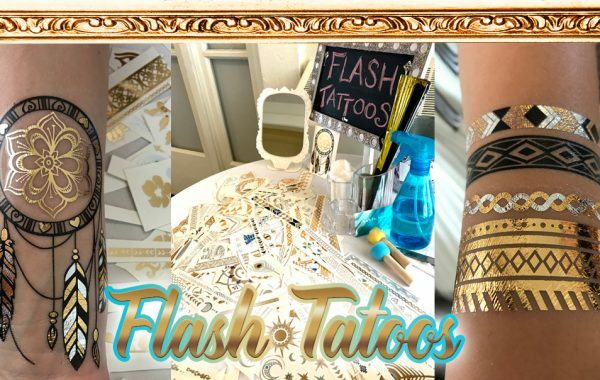 Whether you want face painting, traditional henna, fantasy makeup or you want to go all the way with full body painting, we’ve got you covered (pun intended). 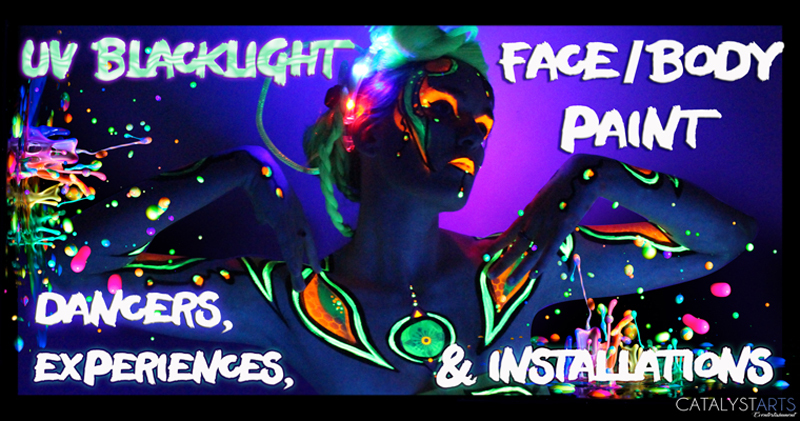 We make it possible for the guests to not only enjoy the visuals of the party but also be a part of the theme and feel like one of our creatures. 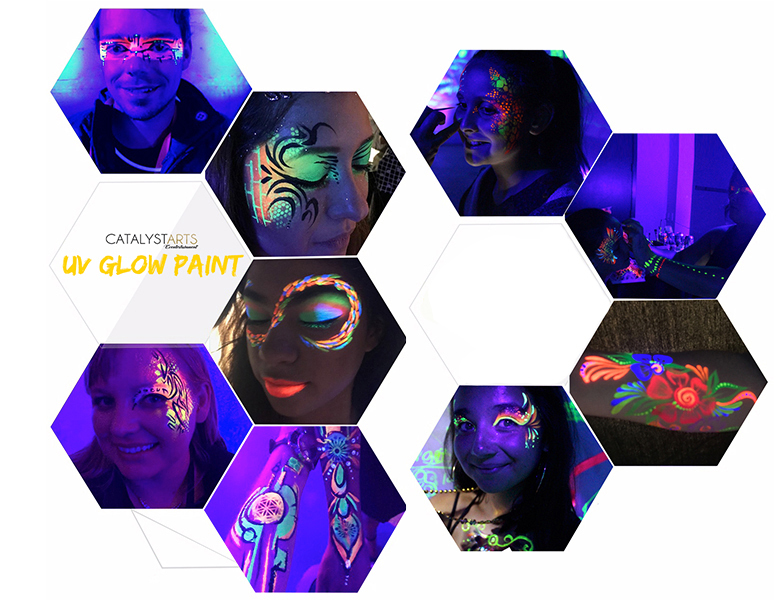 We can paint the staff (yours and ours) and dancers to suit your theme. 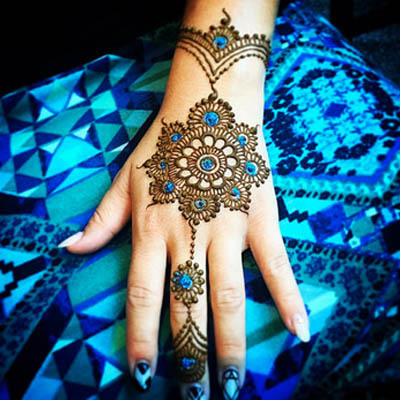 Why leave your guests behind, let our fabulous people painters decorate your guests as well! 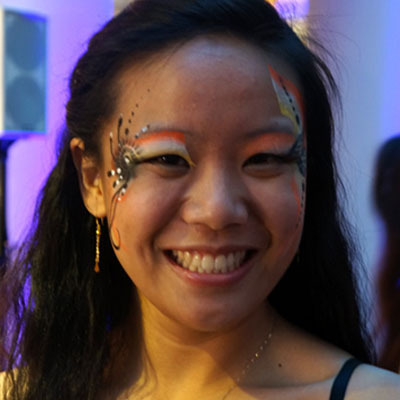 We’ve got an ultra talented team of pro face painters & fantasy makeup artists. We only book the best in the Bay. 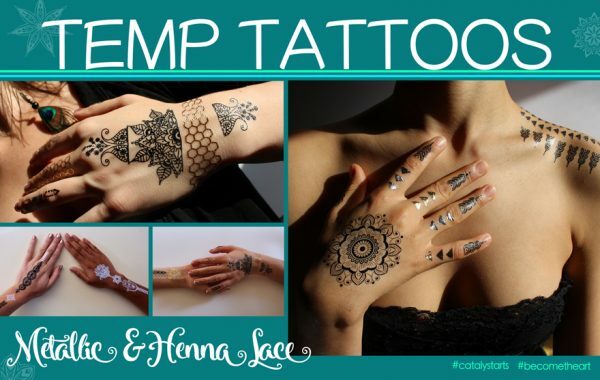 In addition to traditional henna artists we offer airbrush, glitter, henna inspired, & flash temp tattoos. We customize name/sign/look & menu for your theme! 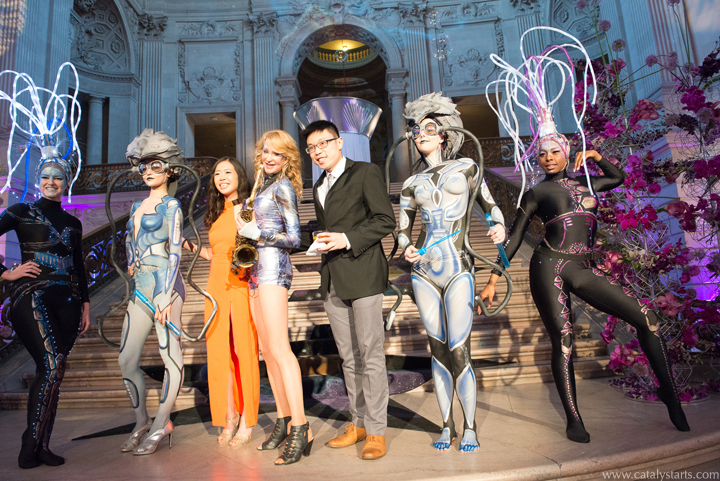 Body Painted Models, Live Body Painting & even Interactive Body Art Installations. Imagination is the only limit.